Whatever you're looking for, there's an ABI for everyone. 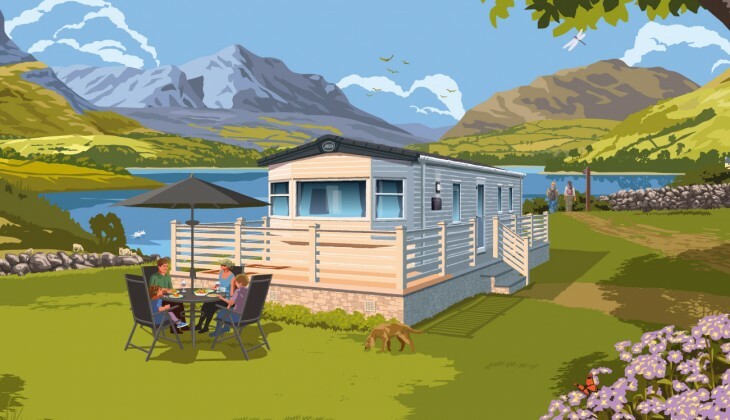 Within our range of holiday homes there’s an ABI for everyone: from the perfect introduction to a truly incredible way of life, The Summer Breeze, to the absolute pinnacle of luxury and quality, The Westwood. Whatever you’re looking for in your holiday home, you’ll have one thing in common with every other owner or purchaser – a desire to get the perfect ABI for your family’s needs, so that you can focus on the important things, like enjoying your own Great British Holiday.